> sub rosa — ARTIVIST : creative by any means necessary! 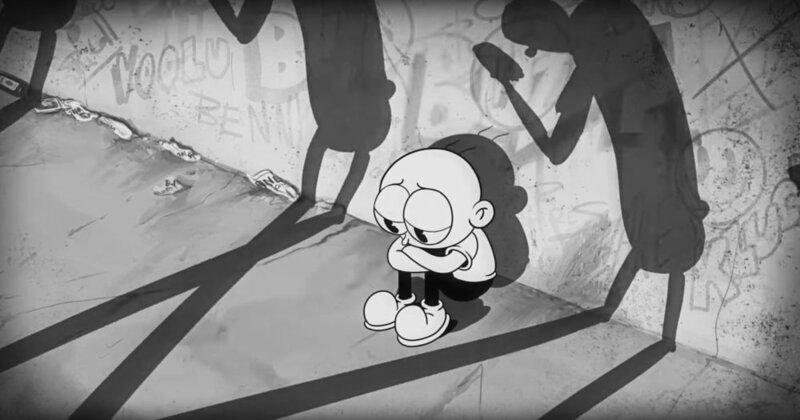 Watch In This Cold Place, the new video from Moby & Steve Cutts, here: http://mobyandthevoidpacificchoir.com/ This video has been nominated in the film & animation category of the webby awards! Vote now: http://moby.la/votewebbyYo The official video for Are You Lost In The World Like Me? You’ll want to be on headphones for this one. Stoya visits the studio and reads from Necrophilia Variations by Supervert. Stoya’s thoughts on the session. Update: Supervert’s thoughts on the session. Does each gesture really make a difference? Can music and dance be weapons of peace? Director Iara Lee embarked on a two-year, five-continent trek to find out. From MALI, where the music of Tuareg resistance rises from the desert, to BURMA, where monks acting in the tradition of Gandhi take on a dictatorship, moving on to BRAZIL, where musicians reach out to slum kids and transform guns into guitars, and ending in PALESTINIAN refugee camps in LEBANON, where photography, music, and film have given a voice to those rarely heard, CULTURES OF RESISTANCE explores how art and creativity can be the ammunition in the battle for peace and justice. "Big Jet Plane" by Angus and Julia Stone from Down The Way. Directed by Kiku Ohe. A film by Henry Lämsä & Topi Tirri. Street Art -- The New Generation is an exhibition and a public art project showcasing street artists who operate on a global scale. Among the featured talents are top names in European street working in Berlin, London and Paris, as well as artists from Italy, Norway, the United States, Iran, Poland, Sweden and Finland. They will create works in the galleries of the Pori Art Museum as well as public artworks in both indoor and outdoor spaces around Pori. Some of the works will be made in collaboration with local actors, such as people from youth and recreational services of the city. The exhibition will continue from Pori Art Museum to Denmark. It will be on view in Kunsthallen Brandts in Odense in the autumn 2012. Andipa Gallery (London), Asunto oy Porin Antinkatu 12, Make Your Mark Garage / Gallery (Helsinki), Myymälä2 (Helsinki), Finnish--Norwegian Culture Institute (Helsinki), Royal Norwegian Embassy (Helsinki), Youth Workshop of the City of Pori, City of Pori -- Town Planning Division, City of Pori - Technical Services Centre, Porin Puuvilla/Renor, Veikko Lehti Oy, VR. Ngātahi - Know The Links is a six part rapumentary on street arts and activism amongst native and marginalised people in twenty-two countries. Creator Dean Hapeta aka Te Kupu presents the latest and final part in this series and will be in attendance to answer questions about his work. Part six features interviews and footage from Budapest (Hungary), Belgrade (Serbia), Beijing (China), Rio De Janeiro and São Paulo (Brazil). Giving viewers access to expressions, sights and sounds not usually experienced outside of progressive discourse and conscious Hiphop circles. In production since 2000 and filmed in 22 countries the complete series is over nine hours duration packaged in a six DVD box set (single episodes are also available). Official selection at Sundance Film Festival 2004 (Festival Cut), part five screened on Māori Television in 2009. Solidarity, a 23 minute music documentary on Upper Hutt Posse’s visit to the USA as guests of the Nation of Islam in 1990, will also be screened. So we do not actually know how many attacks or how many violent incidents there might be. É o que interessa – o que nao presta..